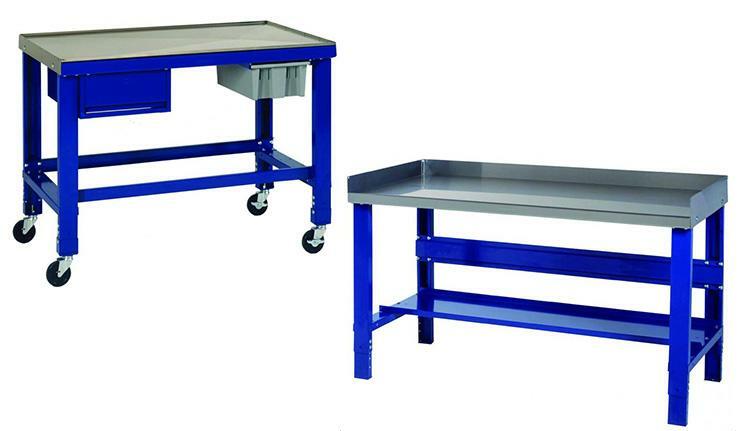 FSS supplies a wide range of industrial workbenches. We also provide heavy-duty equipment for your service department and maintenance areas. With over 200 sizes and styles of shop equipment and industrial workbenches available, Borroughs knows how important it is for your service department to be quick and efficient. Let our tech benches and storage units help improve your productivity.